Look in the User Controls on your clubhouse for a link to get set up. 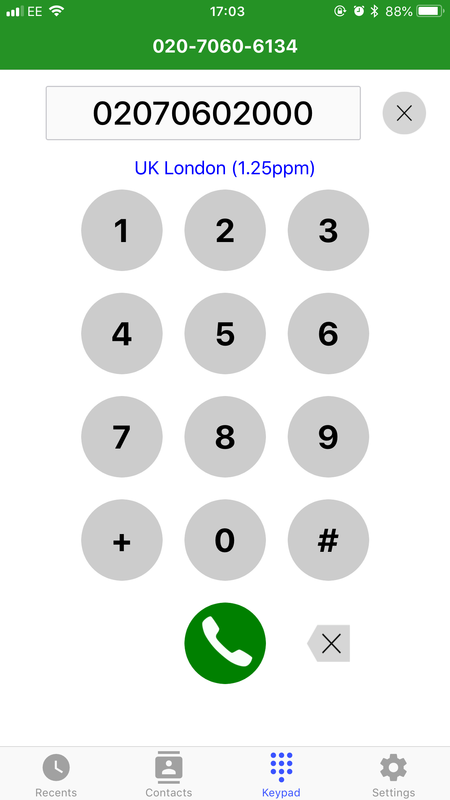 Then a call is made from the phone to an "Access Number" (eg. 03330 220 350) which should be at no cost to most users and our system looks up the callerid to work out where to forward the call.